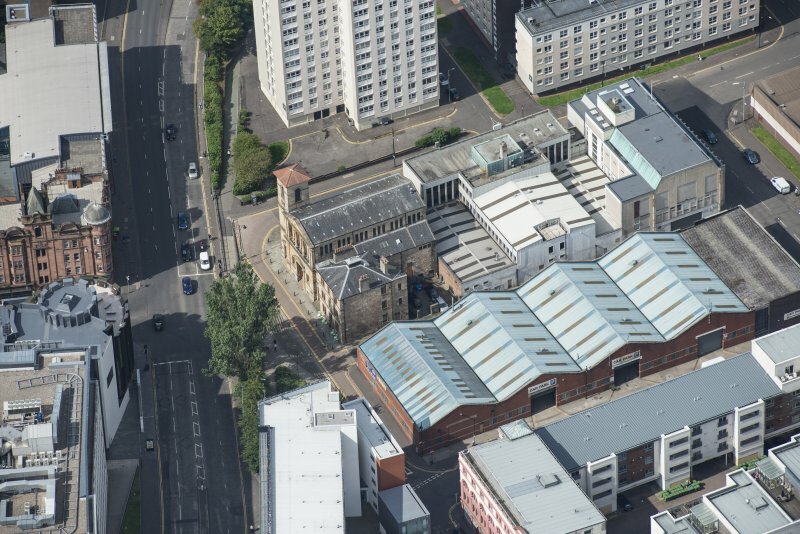 Oblique aerial view of Cowcaddens Free Church and Scottish Ambulance Service, looking SSE. 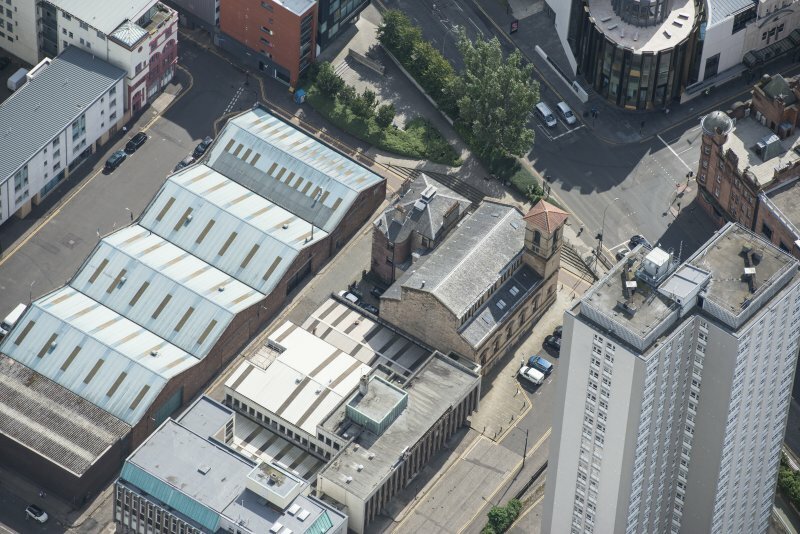 Oblique aerial view of Cowcaddens Free Church and Scottish Ambulance Service, looking WSW. 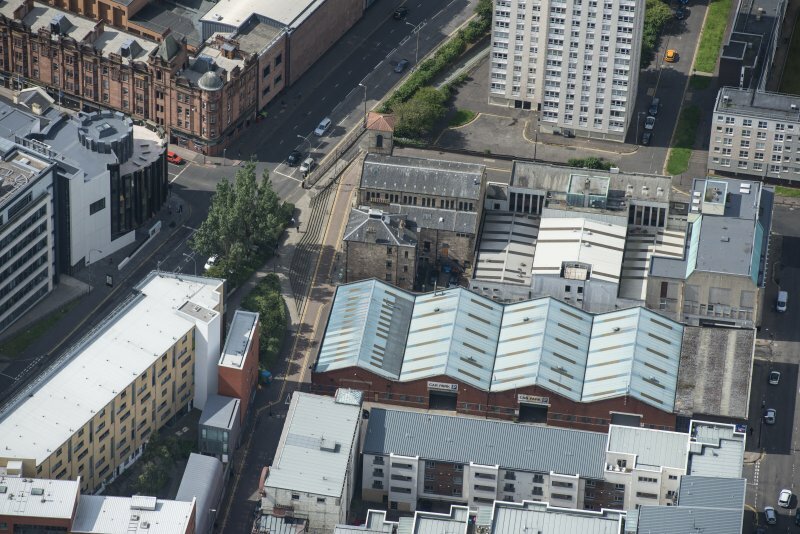 Oblique aerial view of Cowcaddens Free Church and Scottish Ambulance Service, looking NW. 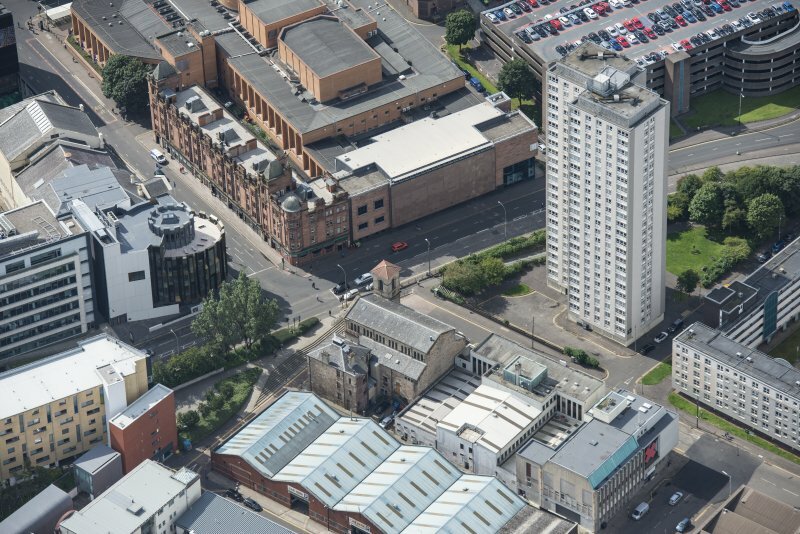 Oblique aerial view of Cowcaddens Free Church and Scottish Ambulance Service, looking NE. 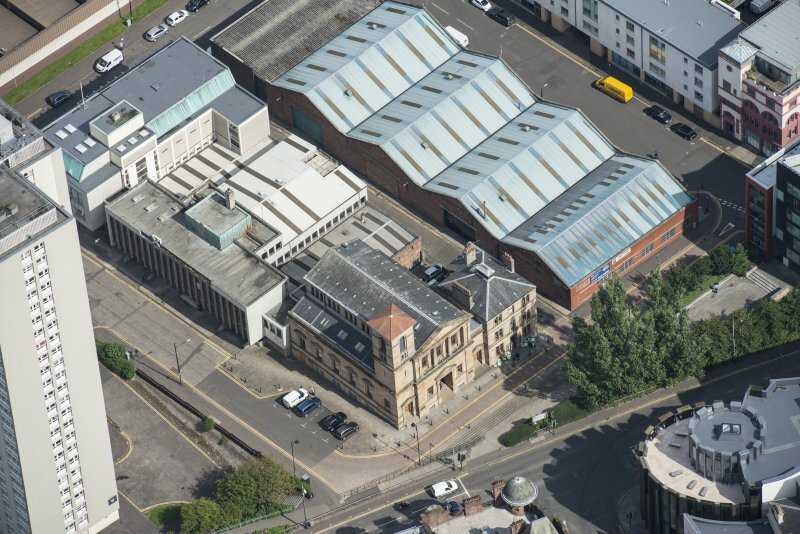 Oblique aerial view of Cowcaddens Free Church and Scottish Ambulance Service, looking SW.